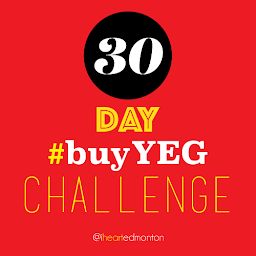 Although the Edmonton Orchestra Society had existed with more than a dozen players as early as 1913, it wasn’t until November 15, 1920 that the Edmonton Symphony Orchestra officially premiered at the Pantages Theatre on Jasper Avenue, A. Weaver Winston at the helm. 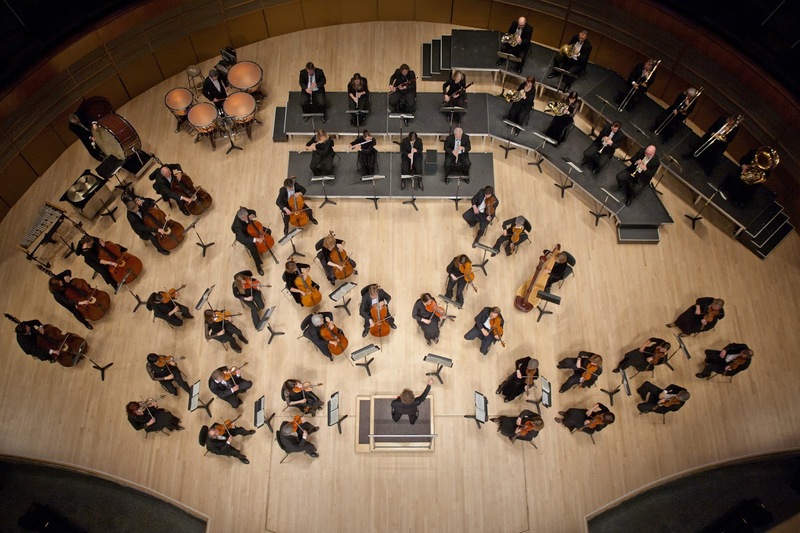 Just 12 years later, in 1932, the orchestra suspended operations, and Edmonton went without its ESO for two full decades. 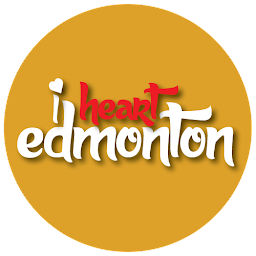 Finally, on Halloween of 1952, the sounds of the symphony were restored in Edmonton, as the ESO registered as a not-for-profit organization and returned to the stage for the first time in 20 years, on November 30, 1952, under the conduction of Edmonton-born Lee Hepner. 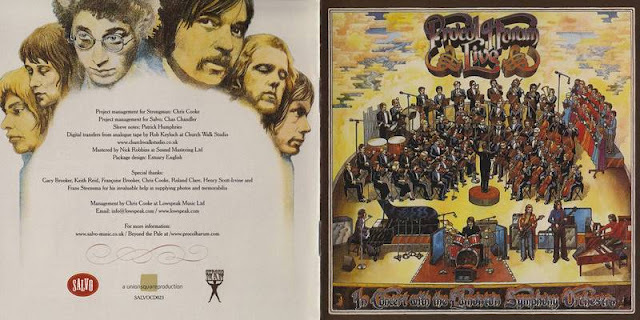 It took another two decades before the ESO fully transitioned into a professional orchestra, in 1971, and the following year they teamed up with English rockers Procol Harum for a live album recorded at the Northern Jubilee Auditorium, the ESO’s home for 40 years (1957-97). Procol Harum Live in Concert with the Edmonton Symphony Orchestra was the band’s most successful record, breaking into the Top 5 on Billboard’s albums chart, while its track “Conquistador” cracked the U.S. Top 20 and was the first orchestral recording to achieve international platinum status. That sort of put the ESO on the international map, so to speak, although they’ve remained committed to their own community in various capacities. The Orchestra offers innovative education and outreach activities, unique programming options, and have imposed their popular Young Composers Project that allows local high school students to compose and listen to their own orchestral works. In 1992, the musicians of the ESO collaborated with Alberta’s own k.d. lang and Tommy Banks for a televised concert special that would earn them all a Gemini Award for Best Television Variety Performance. The Juno-winning ESO, which has also toured the Yukon and Northwest Territories and the rest of Alberta, were also the first orchestra to play on a First Nations Reservation, in 1996. Their first performance outside of the country happened in May of 2012, when the Orchestra made its debut at New York’s renowned Carnegie Hall.